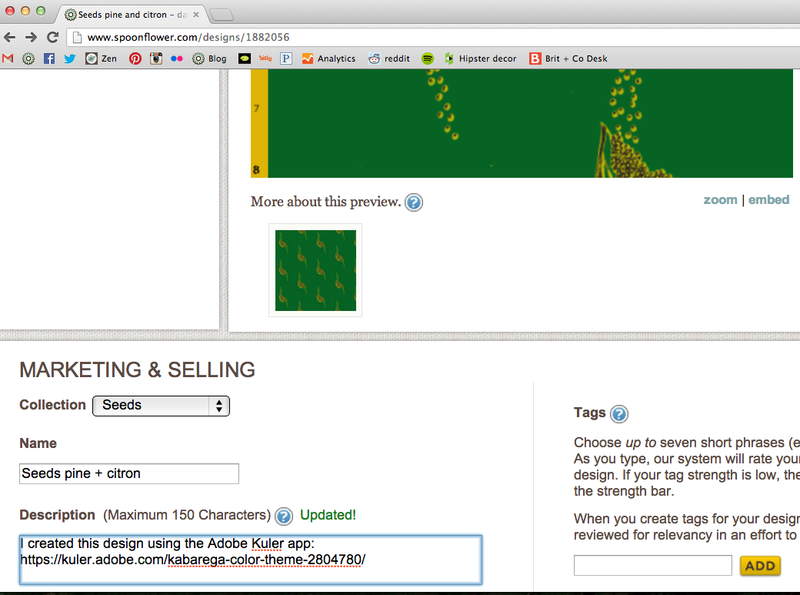 Spoonflower is partnering with Adobe to bring you a design challenge using their amazing color palette creation app Kuler. The winner of this design challenge will receive an excellent prize, a one-year membership to Adobe Creative Cloud™! The membership gives you access to all of Adobe's creative products and services, including Photoshop and Illustrator. Kuler® is a cloud-based application for making color themes using an iPhone or your browser. 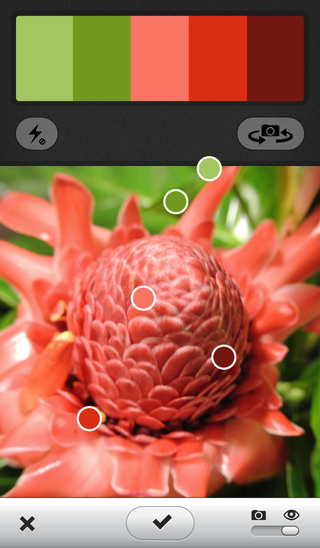 Capture colors from a mural, garden, or wherever you happen to be. Create and share your own color combinations, browse thousands of themes from the Kuler community, sync your themes right to Adobe® Illustrator® CC, and start using them in your designs. 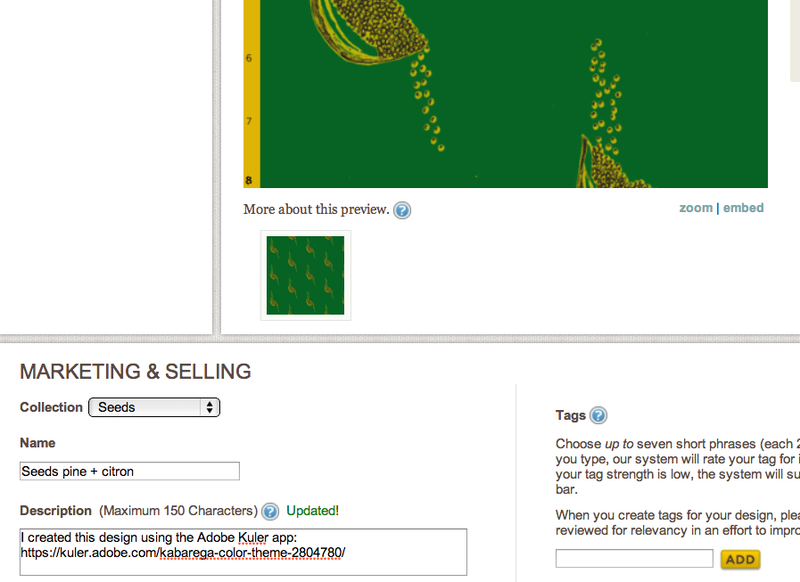 See a video of the new Kuler color palette creation tool. 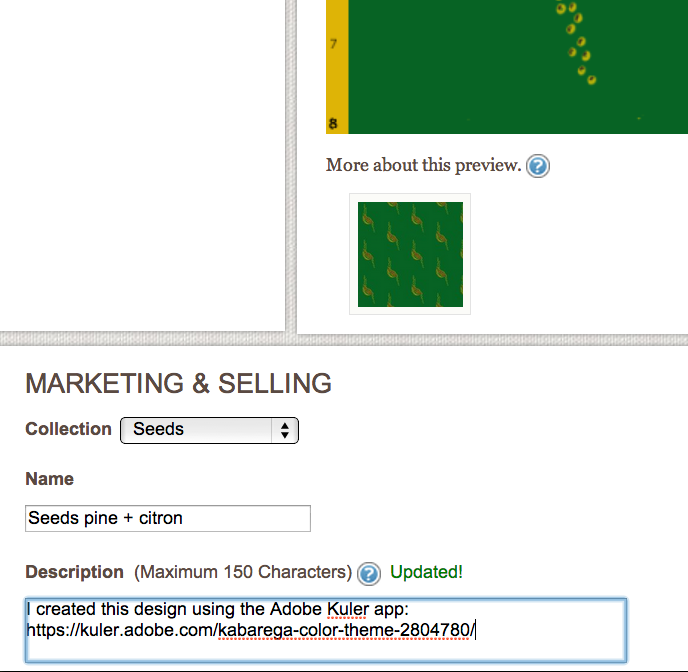 For this design challenge, use the Kuler iPhone app or website to create a color theme derived from your environment. Then, use that theme to create a beautiful design based on your favorite space. See instructions below. Use Kuler to capture a theme from your phone's camera. You can use "live" mode to capture what you see in your view finder, or toggle over to camera mode and select the picture icon to upload from an image in your photo library, Google or Flickr. 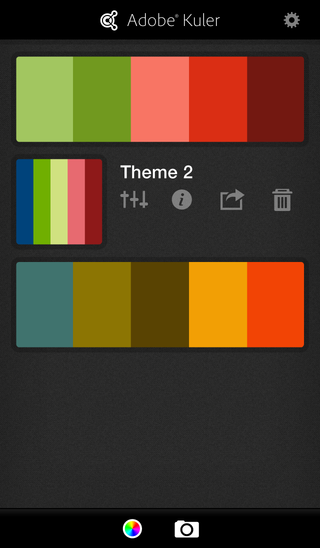 Select the colors you prefer to include in your palette and tap the checkmark. Name your theme, add tags, and click "Private" under the Actions toolbar to change your theme to "Public" (Kuler will save your theme as Private by default). 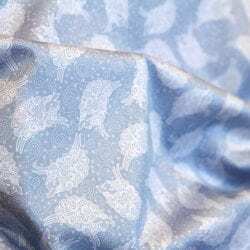 Click the share button to share via Twitter and include @spoonflower in your tweet. Select the colors you prefer to include in your palette. Click "Private" under the Actions toolbar to change your theme to "Public" (Kuler will save your theme as Private by default). Once you've created and uploaded your contest design to your Spoonflower design library, add the link to your public Kuler color palette to your design description. 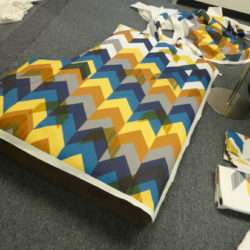 Contest voting previews will be shown at the fat quarter fabric size (21" x 18"). Deadline for entry is Tuesday, September 10th, 2013, voting opens September 12th, and we'll announce the winning design and all top ten vote-getting designs on Thursday, September 19th. Good luck and have fun creating your color palettes! Are there any rules as to what the finished design should be or can it be any design that uses the color palette? I don’t have twitter. Can we share via Facebook or will we not be qualified if we don’t tweet or idea? 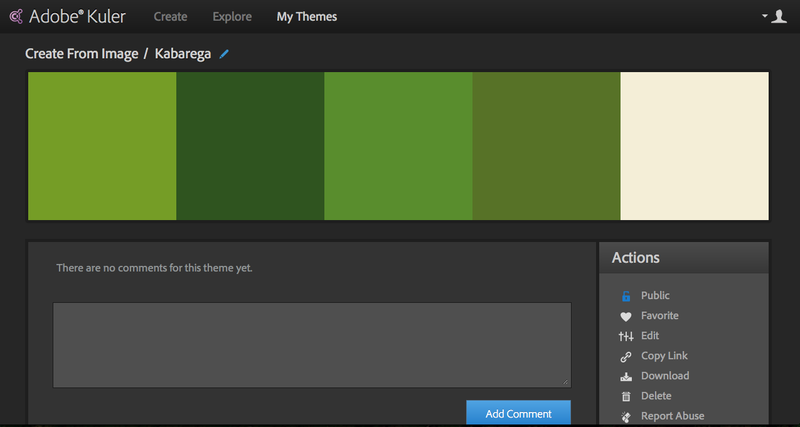 How do you create a design with your color palette? I’d like an answer to Jill Bull’s question too. 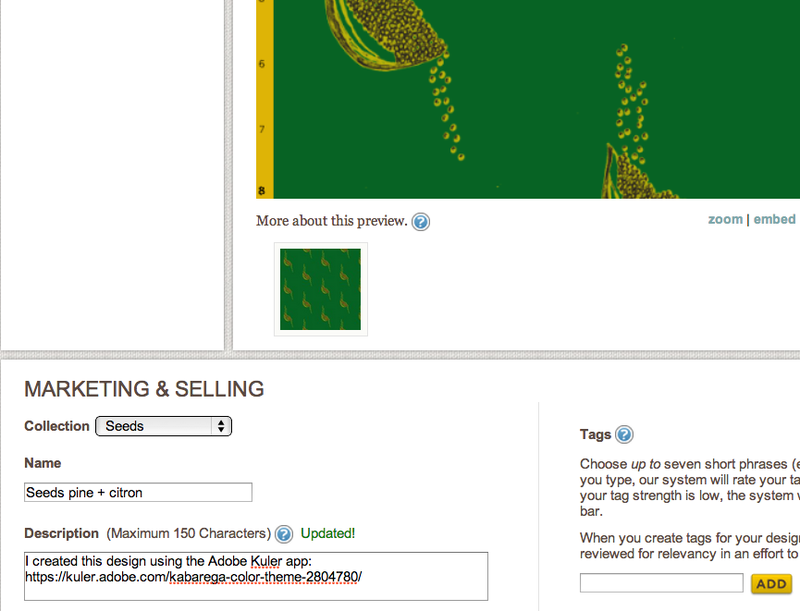 Can we create the color palette from kuler.adobe.com? Or must we create it with iPhone app? Hi There — This is Elissa and I’m the Product Marketing Manager for Kuler. You are welcome to submit using either the iPhone app, or kuler.adobe.com. You do not have to share to twitter in order to participate, but we’d love to see what you’re working on, so you could always post a comment with a link to your theme here. I don’t have Twitter either, so am posting my theme here: https://kuler.adobe.com/autumn-rainbow-color-theme-2810013/ and I made a whole bunch of designs! 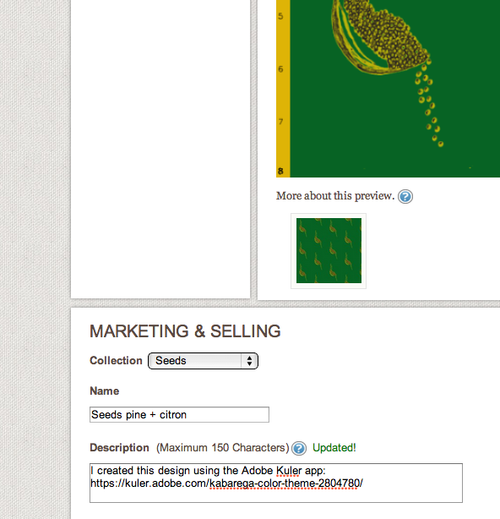 http://www.spoonflower.com/profiles/weavingmajor?shop_selection=tag&tag=autumnrainbow Thanks – the Kuler app is a lot of fun and picks neat color combinations! 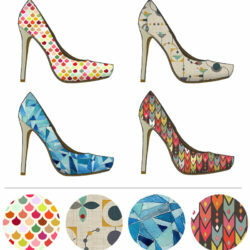 Kelly, loved your designs and colors, especially your pi-cycles! Great name!! hmmm my pattern post disappeared. i can still see my replies to others but not my own link to mine. if i did something wrong it was purely unintentional. This was such a fun contest! Very inspiring, and made for a much different creative process than I’m used to. Love that app Kuler !!! Sure, I will use it often now !…. I have used the website before but I didn’t know about the app. Its so COOL! I am totally addicted. Nicely done! This was a fun project! Thank you for making the Kuler app! aww, thanks Alisa and Denise! I ended up changing my mind and entering a different one before I saw your kind comments! 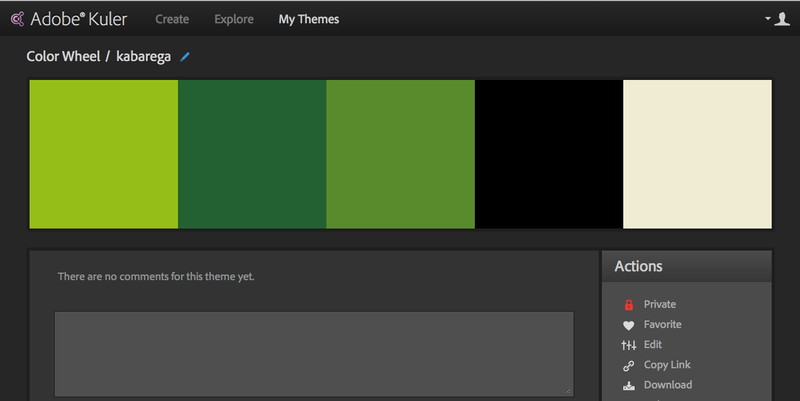 I couldn’t stop making palettes and changing design colors to fit! 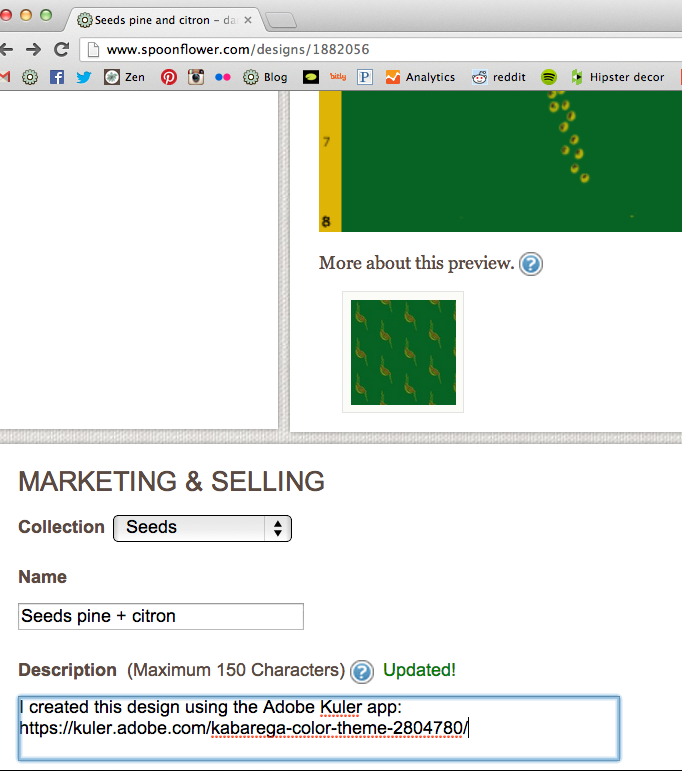 Thanks Spoonflower and Adobe! I’ve had a lot of fun playing with the Kuler app and it’s jumped me out of my normal ruts for color choices. And like others have said I could happily spend all day uploading my photos and seeing what colors go together nicely from them! so, who won the challenge ?